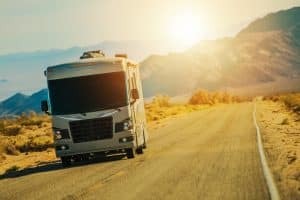 Have you considered hitting the road in a motorhome or travel trailer, but you’re just too intimidated by going it alone? 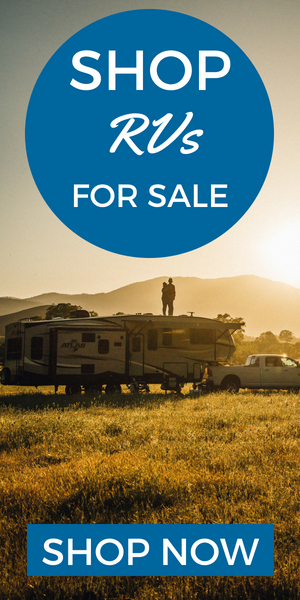 There are thousands of “solo travelers” that have thrown their inhibitions aside and jumped into RVing with both feet and we want you to become one! 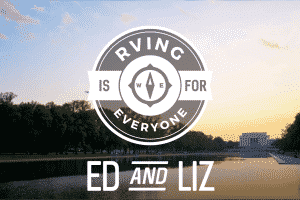 That’s why Camping World has put together a series of articles to encourage those who want to travel but haven’t quite figured out how to do it alone. Today we’ll deal with fears surrounding the black tank. Join us and Learn How to Handle the Dirty Work, so that your dream of solo travel doesn’t get flushed down the toilet. 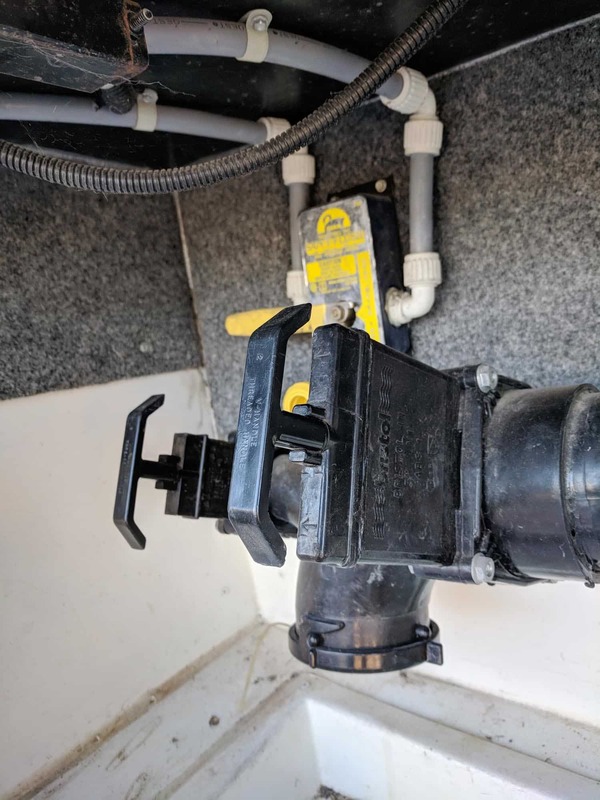 I think we all can admit that dealing with the toilet and dumping the black tank on our RVs is something we wish to avoid at all costs. I mean, no one signs up for RVing with the goal of being a great sewer technician. 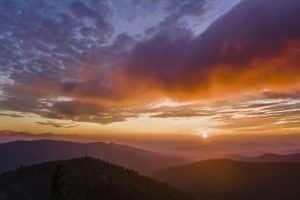 However, because we are solo travelers there is no one else to hand off this less-than-appealing task to. With that said, I can tell you that it doesn’t have to be a dirty chore. With a few pieces of select equipment, you can conquer The Dump Blues in a matter of minutes without ever getting your hands soiled. Before you hook up any equipment, let’s check a few things. Make sure your sewer hose doesn’t have any small holes in it. I would even suggest purchasing a new one before you start the camping season. 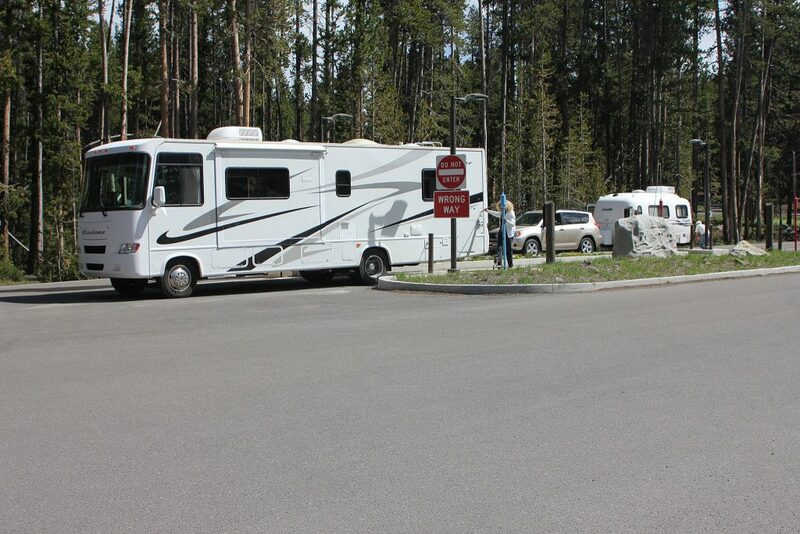 Then be sure to use a water hose that is NOT utilized for your fresh water intake on the RV. You do not want to mix up the two, for obvious hygiene reasons. Now, locate your tank valves. You should have a black tank valve (containing toilet waste water), gray tank valve (containing water from the sinks and shower) and a fresh water intake valve. In this exercise, we are only concerned with the black and gray tank valves. Make sure the valves are closed, then take the lid off of the plumbing below their juncture. Attach the clear elbow on the sewer hose and then slide the hose onto the plumbing where the lid came off. 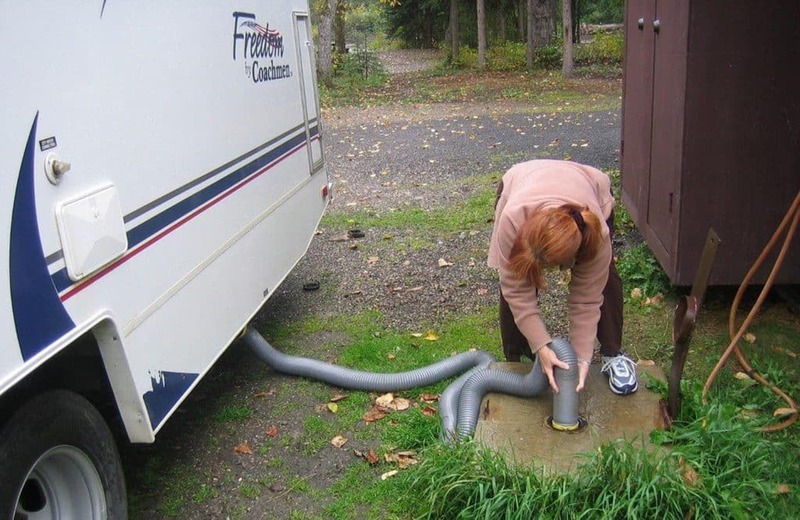 Put the other end of the sewer hose in the sewer hole at a dump station or at your campsite if you have a sewer hole there. I would suggest putting a large rock or anchor on top of the hose at the hole to make sure it doesn’t move while wastewater is running through it. At this point, your high school physics class will finally come in handy—and you thought you’d never use it! Remember that gravity flows downhill and so will your wastewater, so make sure the sewer hose goes downhill from the tank into the dump station hole. They do make sewer hose supports that are graduated, but propping parts of the hose on a bucket, box or rock will achieve the same result. Now you are ready to open the black tank gate valve, letting it empty completely. You will know this by watching the clear elbow on the sewer hose (genius, isn’t it? ). Once it is empty, close the black tank gate valve and open the gray tank gate valve, repeating the process. When both tanks have been emptied, make sure both gate valves are closed, then unhook the sewer hose from the RV plumbing. 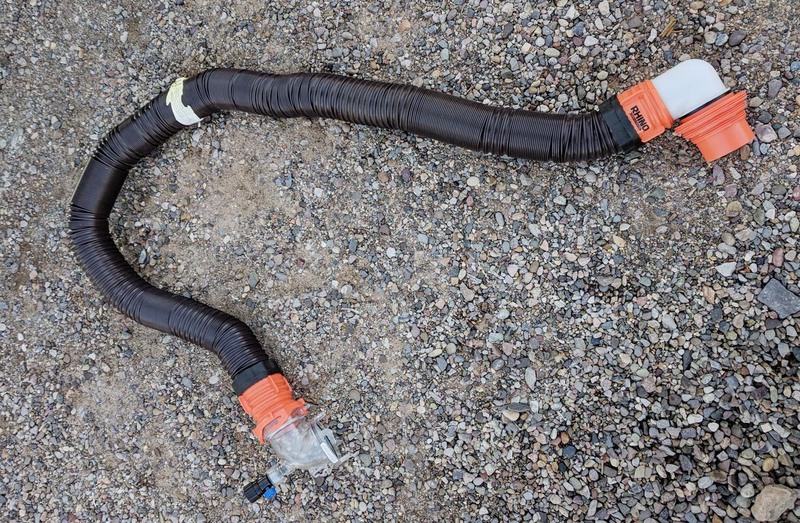 Keep the other end of the sewer hose in the dump station hole and attach the garden hose to a water spigot (at your site or at the dump station). Rinse the sewer hose out completely, then store the hose in a plastic garbage bag or your sewer hose compartment, if applicable. Be sure to put the lid back on the plumbing under the tank valves in your RV, then wash your hands thoroughly and that’s it! You have completed a rather crappy job without getting your hands dirty. One little note: you will want to clean out the tanks on occasion, and there is an easy way to accomplish that, as well. The clear elbow that hooks on to the end of your sewer hose has an appendage where the garden hose can be attached. Keeping the gate valve open to either your gray or black tank will allow you to run water through the tanks and back out into the sewer dump hole before you even detach the sewer hose. So that nifty little elbow is helpful in a number of ways! With practice, you can have your tanks emptied and cleaned in five to 10 minutes. Then you’re ready to hit the road for another solo adventure! Have any tips not mentioned here? Leave a comment below. The sewer hose I use for my camper has two elbow connections. 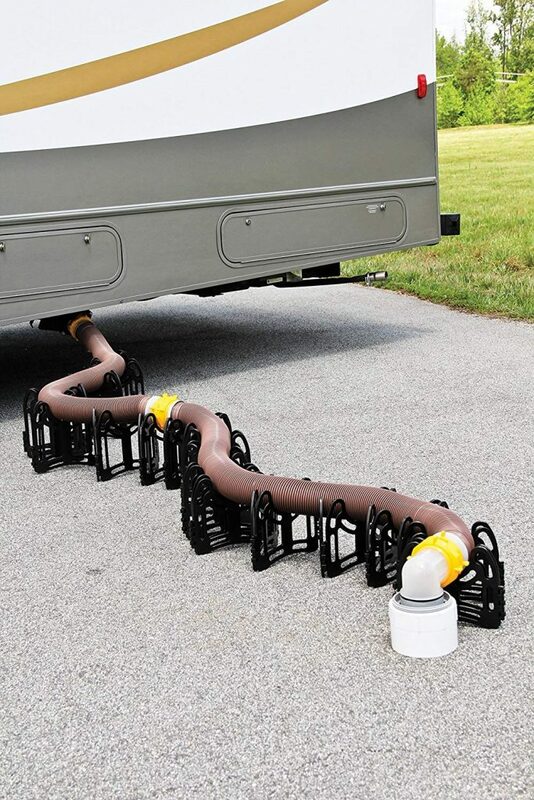 One with several threaded diameters, to connect to the campground’s or dump station’s sewer system; and the other, to which you can connect a garden hose, that connects to the grey and black tank drain. Now for the tip for cleaning your sewer hose. After draining the black and grey tanks and closing the valves connect your garden hose (dedicated for only this purpose) between a fresh water source and the elbow with the hose connector. Turning on the fresh water will flush the interior of your sewer hose. I find this easier than juggling two flexible hoses, as I’ve seen others try to do. Think the number one thing to do in this whole operation is, I put on my disposal rubber gloves first and when totally finished remove them, wash and sanitize. Job well done.